61% of respondents to the survey said the planning discipline had gained influence within their agency over the past year. 46% said they were becoming more influential for clients. Half also said that their planning teams had grown in headcount in the past year. The survey suggested strategy teams are increasingly made-up of specialists rather than generalists: digital, social, and CRM strategists are on the rise. As a result of this trend, there is a sense that the traditional ‘brand planner’ is under threat. Some see the trend as a positive, as it brings more skillsets into planning teams. But some mourn the loss of ‘big picture’ strategy. When asked for planners’ biggest future opportunities, the most frequent answer (cited by 72% of the survey) was the opportunity to move ‘upstream’ by helping clients solve business problems rather than only focusing on their ad campaigns. However, 67% of respondents cited the growing pressure from clients – cost-cutting and the desire for strategists to be involved ‘downstream’ in tactical, short-term work – as representing a major threat to the planning discipline’s future. Management consultancies are also increasingly offering strategic marketing services: a trend cited by many survey participants as a threat to the agency planner’s future. Strategy teams are likely to be hiring and growing, with 53% of survey respondents at creative agencies saying they had increased their team’s headcount in the past year. The skills that respondents say they are looking for are not new – they want intellectually curious people able to distill complex thoughts into human insights. But the survey responses suggest planning teams are increasingly expected to work in new ways: briefs need to be turned around more quickly than ever before, and collaboration with other teams within the agency, particularly creative teams, is becoming more important than ever. 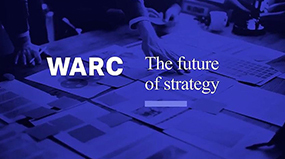 The full report, including more data, analysis and exclusive commentaries from 12 senior survey participants, is available for WARC subscribers here. 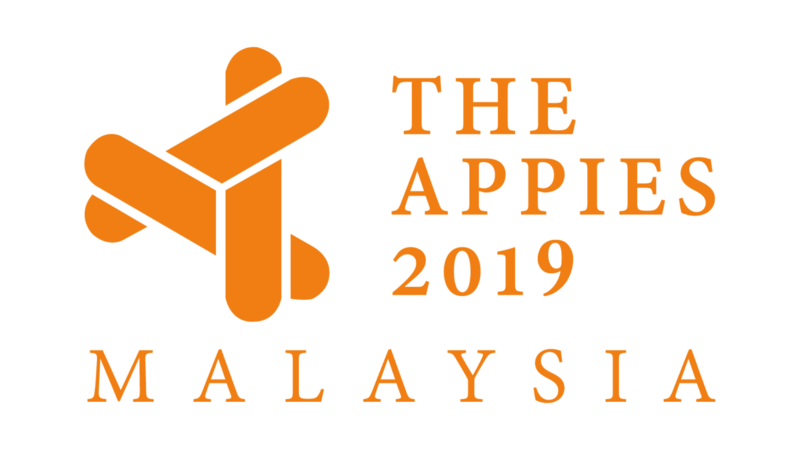 For the seventh year running, we are bringing back the famous Best of Global Digital Marketing Conference to KL with a special focus on Content Marketing this year. Unique case-study based learning, as our team monitors over 200 digital marketing award shows across the globe and interviews the winners. Based on this extensive work, we produce in-depth case studies. BANKING & INSURANCE: Compare The Market, Advocards, Allianz, Ally Bank, Barclays…. TECHNOLOGY & STARTUPS: Hubspot, Pipedrive, MoveHub…. RETAIL: McDonald’s, Harvey Nichols, Zalando…. Business problem: What is the market situation? Who are the competitors? What is the target audience? What are the main business/marketing challenges? What are the goals? Solutions: What are the consumer insights? What was the creative strategy? What was the media strategy? What were the results of the campaign? Lessons: What other marketers from other countries/other business sectors could learn from this case study? What are the main mistakes to avoid? The Best of Global Digital Marketing Conference has won popularity in more than 30 cities around the world from Singapore, Moscow, Jakarta, Istanbul to Amsterdam, Johannesburg, Prague, Shanghai, Seoul, etc. Venue: Sime Darby Convention Centre, Kuala Lumpur.